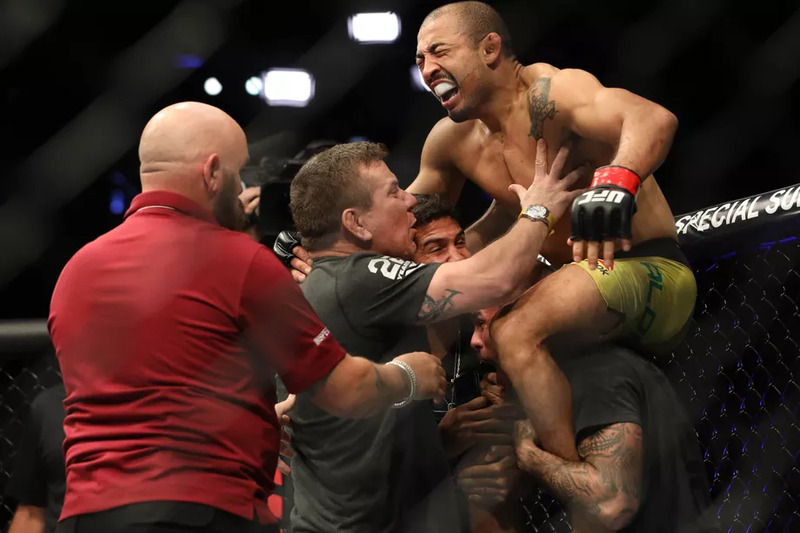 Jose Aldo plans to fight three times in 2019 then retire from MMA for good. Former longtime UFC featherweight champion Jose Aldo has outlined his plans for 2019. Get through his upcoming fight with Renato Moicano at UFC Fortaleza, fight twice more after that in his home country of Brazil, then retire from MMA. 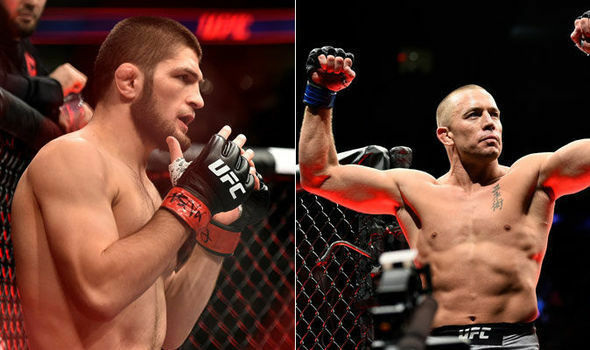 Tristar Gym coach Firas Zahabi talks about the 165-pound division that involves a possible matchup between Georges St-Pierre and Khabib Nurmagomedov. There have been loud talks about a new 165-pound division in the UFC. 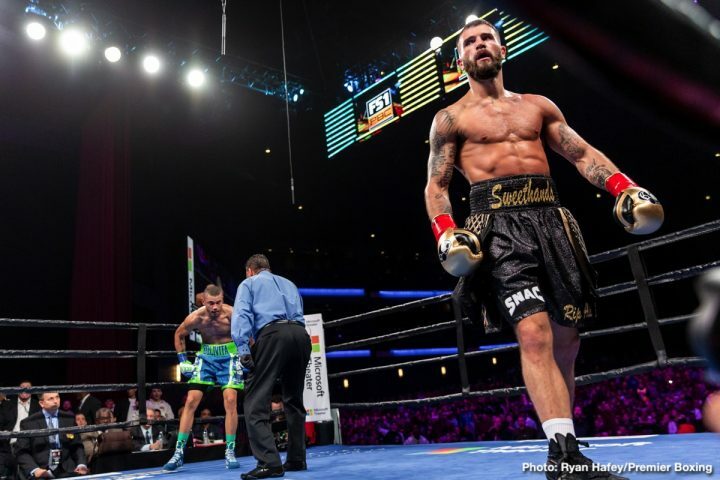 It had been brought up as a supposed stipulation for the would-be fight between Dustin Poirier and Nate Diaz at UFC 230last November, only to be shut down by Dana White himself. Colby Covington is willing to carry on his UFC career, but under one condition. 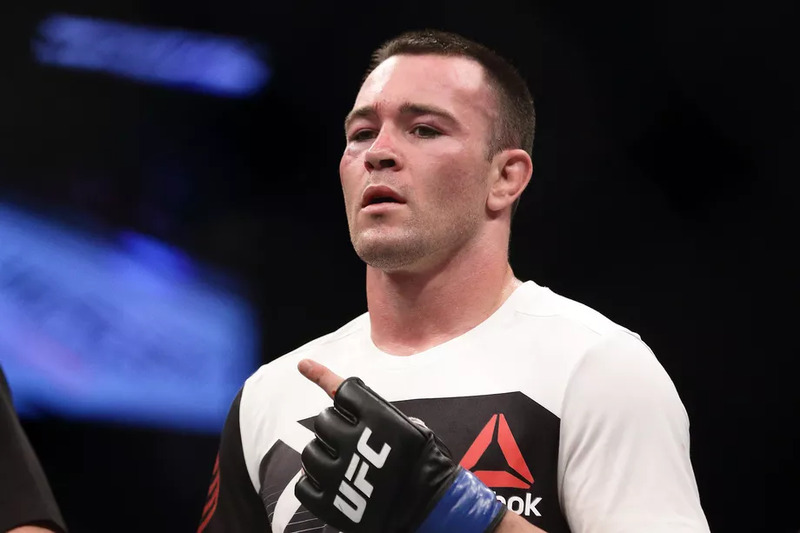 The UFC’s decision to put in Kamaru Usman as the next one to face Tyron Woodley for the welterweight title did not sit well with supposed challenger Colby Covington. 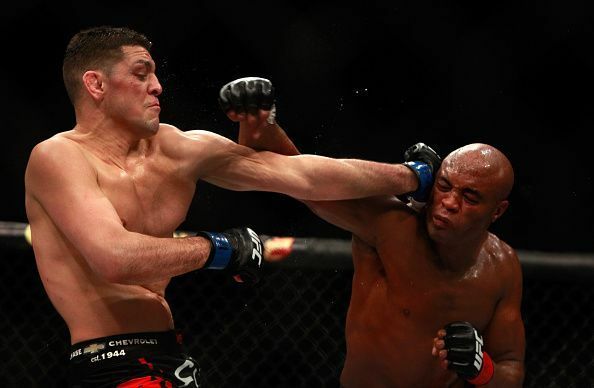 It had put him in so much disarray, that he even threatened to sever his ties with the UFC. The UFC’s first event of 2019 will see bantamweight champion T.J. Dillashaw move down to flyweight to challenge reigning 125 lbs king Henry Cejudo. 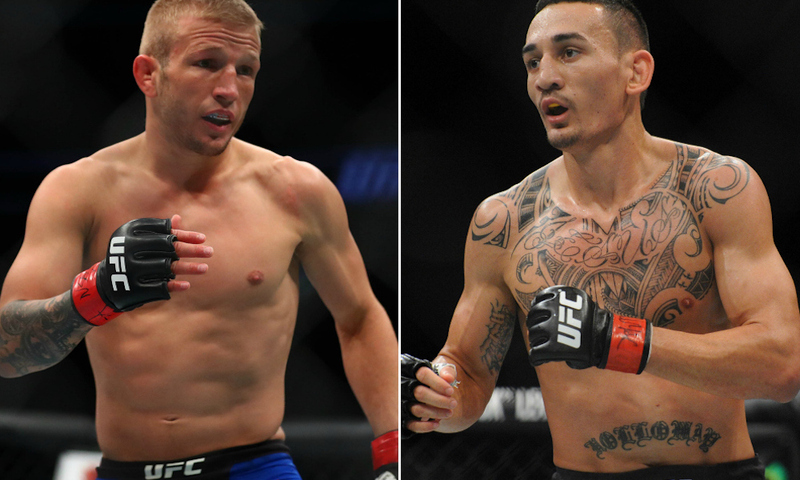 It’s the first “champ vs. champ” fight in UFC history to feature someone moving down in weight, but if Dillashaw does prevail against Cejudo, he’s got his eyes fixated on challenging for the featherweight belt next. Ben Askren has something to say about Colby Covington’s recent title shot snub. 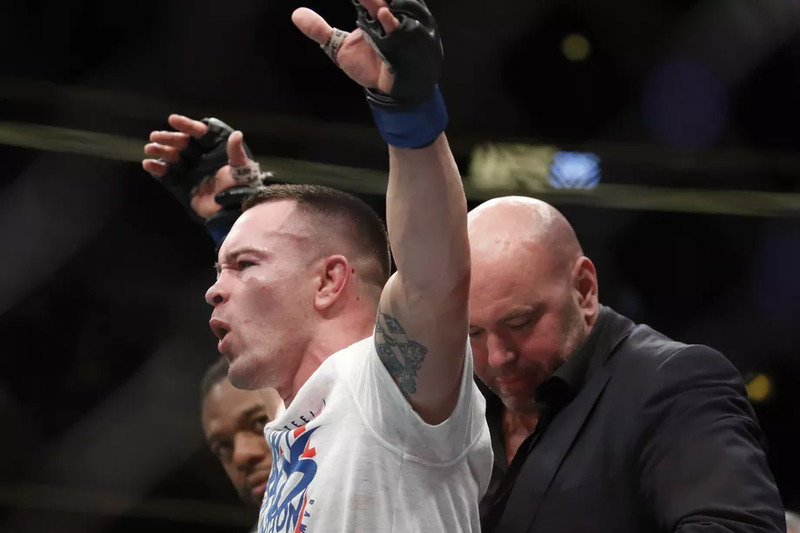 Colby Covington has major gripes against the UFC and Dana White as of the moment. All of it stems from the company’s decision to have Kamaru Usman fight Tyron Woodley for the title at UFC 235 in March, instead. In the months following Khabib Nurmagomedov’s dominant victory against Conor McGregor at UFC 229, the Eagle’s popularity has continued to soar. After defeating McGregor by fourth round submission to cement his status as the undisputed UFC lightweight champion, the Dagestani native embarked on a victory tour around the world to celebrate his accomplishment. He also met with an array of controversial politicians and world leaders such as Russian president Vladimir Putin, Chechen dictator Ramzan Kadyrov,and Turkey’s president Recep Tayyip Erdoğan. The lineup for March 2nd’s UFC 235 pay-per-view looks absolutely fantastic thus far. 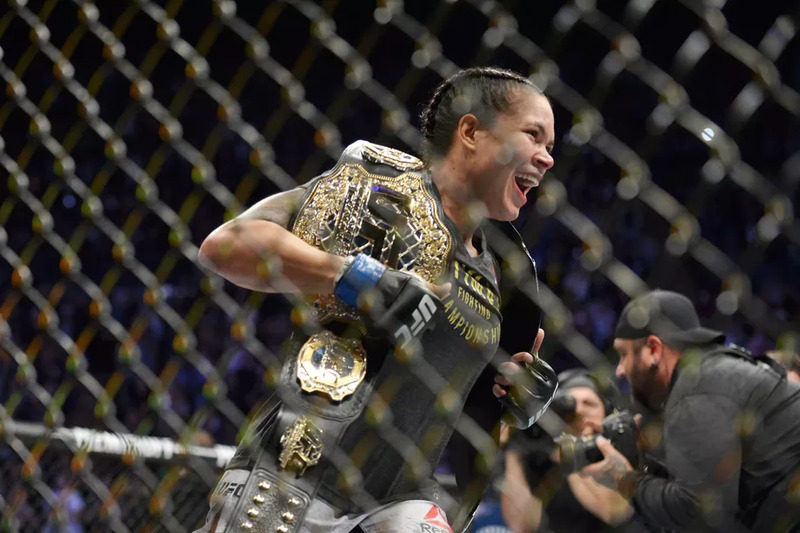 The UFC’s first Las Vegas show of 2019 is expected to feature two championship fights. UFC 235’s main event is supposed to be Jon Jones defending his light heavyweight belt vs. Anthony Smith, but Jones still needs to be licensed by the Nevada Athletic Commission on January 29th. 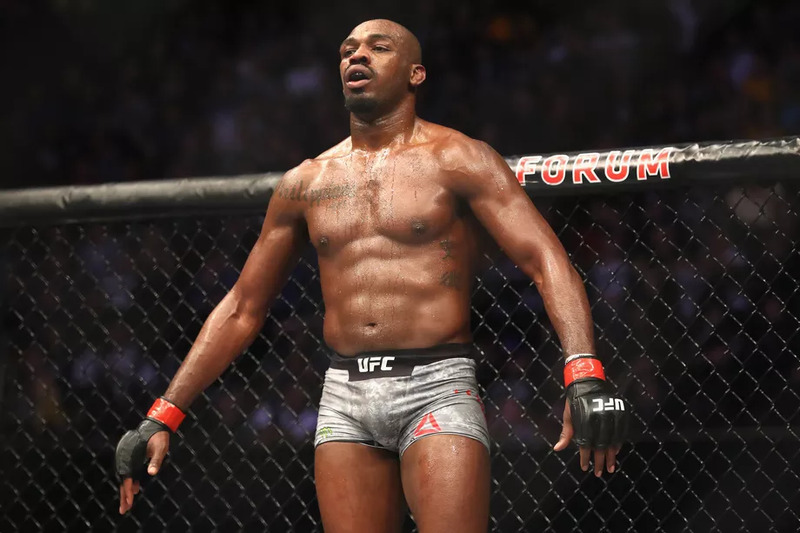 It’s a risk that I’ve even written “UFC 235: Jones vs. Smith” in the title to be honest with you.